Founded in 2005, Bella FSM offers cutting edge technology, with a creative vision and a rock-solid foundation of experience that provides small, medium, and large enterprises with a web-based solution to effectively manage their field service needs. Bella FSM has a plethora of experience in providing field service management software to companies that provide the following services: HVAC, IT, contractors, property management, cleaning services, equipment maintenance, and pest control service firms. 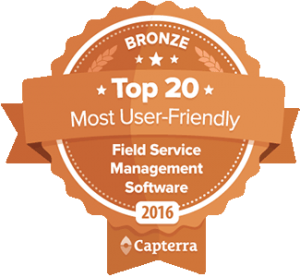 Whatever your business is, Bella FSM can meet all of your field service management needs. What makes our product even better is that fact that you only have to pay a low monthly subscription fee for a simple and flexible application that can be used to streamline your business. Our web based applications are easy to learn, and even easier to use. No complicated software or hardware installation. No lengthy software installations. All new features and updates are automatically installed for you. Simply login to any computer and easily navigate through our entire system. Make the most of your time by administering all your day-to-day operations under one roof. Manage customers, scheduling, accounting, and much more…all with a quick click of a mouse button. We incorporate the latest, most advanced technology available within the industry. With a dedicated staff possessing over 15 years of technology experience, we continuously seek and create innovative ways to improve your business operations performance. 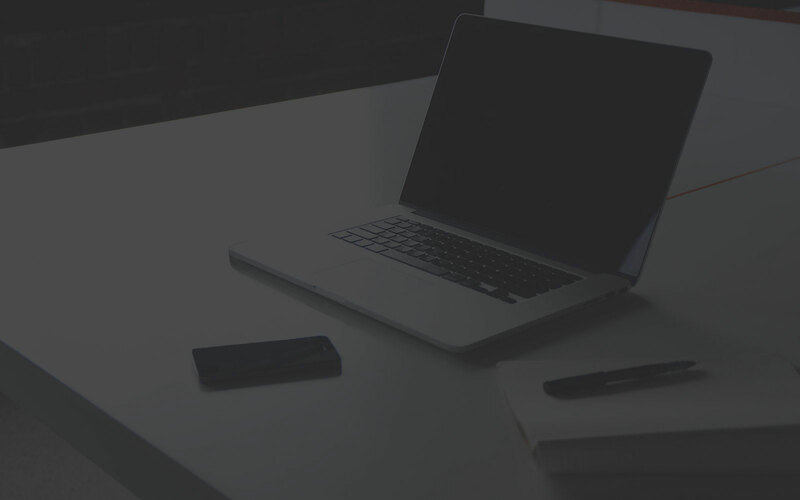 One of the most critical factors when selecting an online solution to manage your business is the reliability and availability of the website. Bella FSM is breaking industry records for website up-time. Even large online software companies such as Facebook and Twitter experience down-time on a monthly basis. Below is the actual uptime percentage of Bella FSM for the last three months.